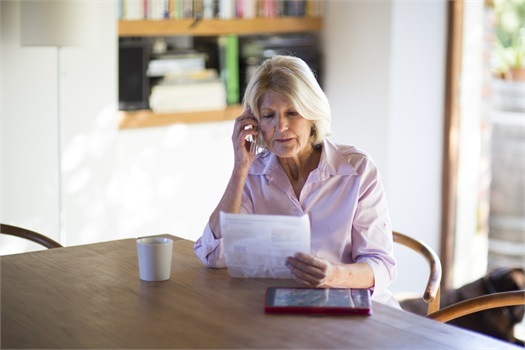 These clients are generally over the age of 60 and are widows of our family steward client. In many cases, they have never written a check or had any involvement in personal financial matters. They seek our services to accompany them to an auto dealership, help them book a family vacation, or be their right-hand person in family, legal, financial and planning matters. They generally never consider remarriage, but find great strength from their children and circle of friends.